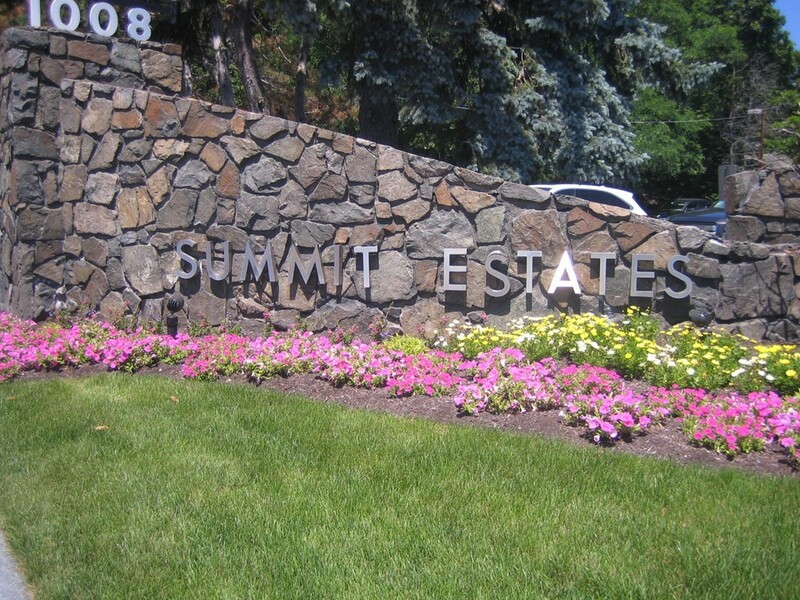 SUMMIT ESTATES - Spacious one bedroom, one bath with extra large eat-in-kitchen. There is a combination living and dining room that will hold a formal dining room set and living room set. The master bedroom is 12 x 17'6" with a walk in closet. Enjoy the ample closet space with an individual storage bin on the first floor. Laundry room and compactor room is located on each floor. The clubhouse is tri-level with a function room, exercise room, saunas, pool table, card room and TV area. There is a seasonal outdoor heated pool. On site professional management with a full maintenance staff. Close to public transportation, shopping, restaurant, beaches, Boston and much more !! Make this your new home !! The first group showing will be Wednesday, December 6th from 5:00 to 6:30 p.m.